You think it’s annoying that all important information on the sneaker world is scattered throughout the depths of the world-wide web? 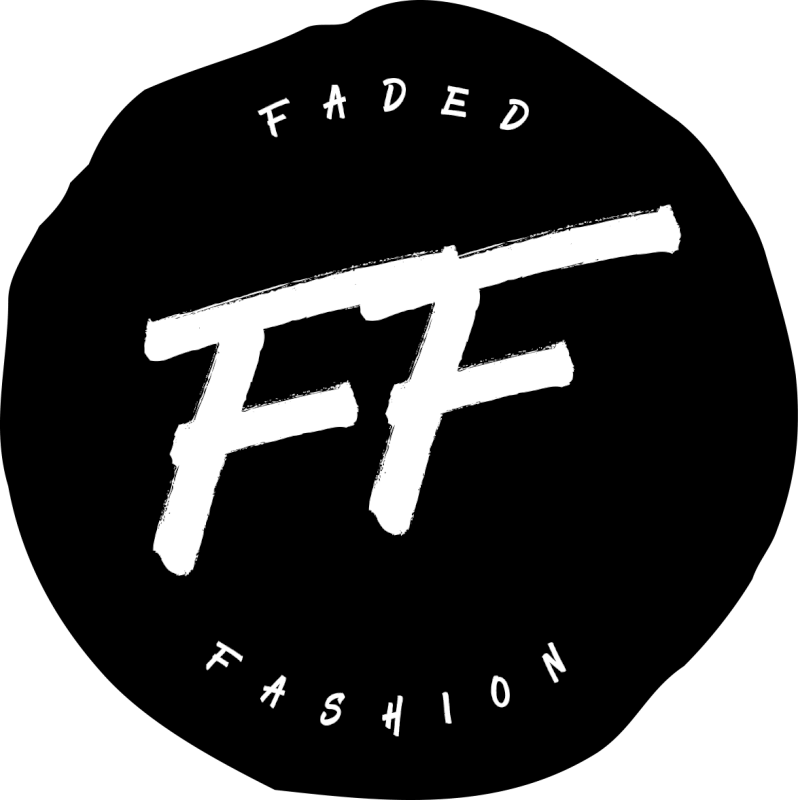 Congrats, you just discovered your go-to site for streetwear, sneakers and lifestyle. Subscribe to our newsletter and receive the latest news, releases and articles straight to your inbox.